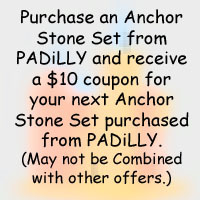 Anchor Stones (Anker Steinbaukasten) are high quality sets of building blocks for children and grown-ups alike. Set #28A is an extension set including 352 additional stones. 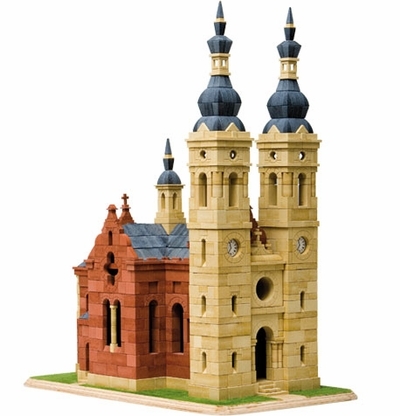 It comes with a booklet illustrating plans for different structures which can only be built with this set and sets #6, #6A, #8A, #10A, #12A, #14A, #16A, #18A, #20A, #22A, #24A and #26A combined. Stones are stored in a wooden box with a sliding lid.